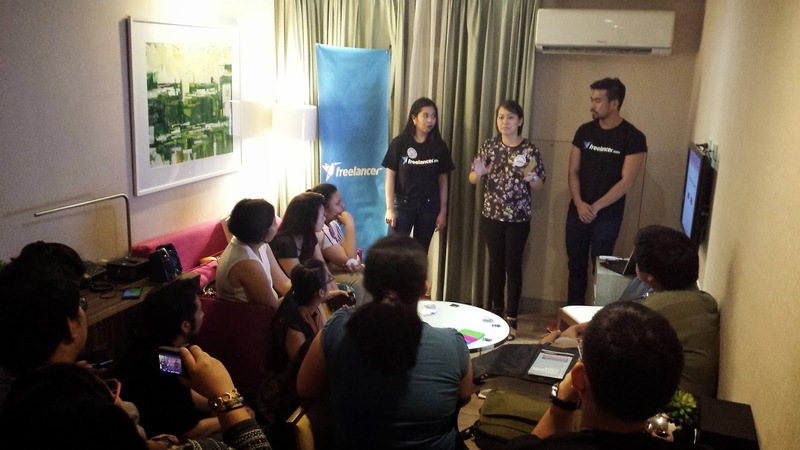 Freelancer.com, the world’s largest freelancing and crowdsourcing website recently celebrated its 14 million users milestone at Best Western Antel Plus Hotel Makati last January 29, 2015 which I was lucky enough to join and celebrate with them. More than extra income and building a professional network, millions of our users are using the platform to make an impact in society. Born from 1980 to early 2000’s, millennials are redefining work: to them, getting just any job is no longer enough. Aside from flexible work hours, these purpose-seeking professionals want to be defined by their passion and not their careers – using these skills to make an impact in society. What this recent study's results are true. Being a millenial myself, I do look for a sense of meaning in the work I do. I am currently working full-time in the BPO industry and it gives me a sense of fulfillment knowing that I was able to help the customers I assist with their needs. After work, this is when I do other work related to my passion / interests. I blog because I love to write and take photos. I attend events because I love meeting new people. 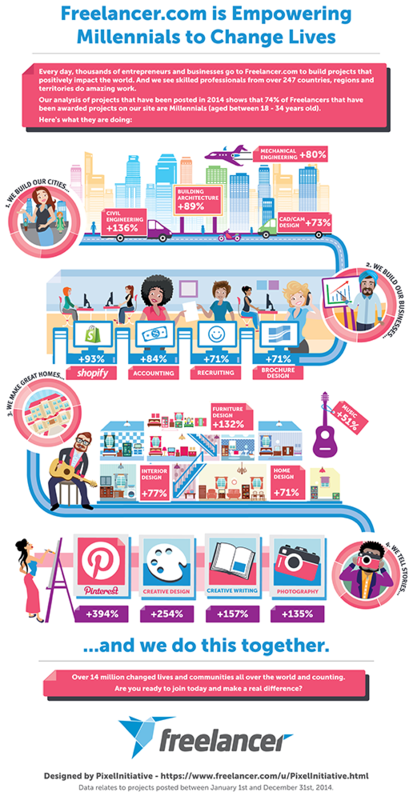 I do online community management because I've always been fascinated with social media marketing. Gone are the days that you just needed one "job." Millenials today are multi-hypenated individuals on the go. 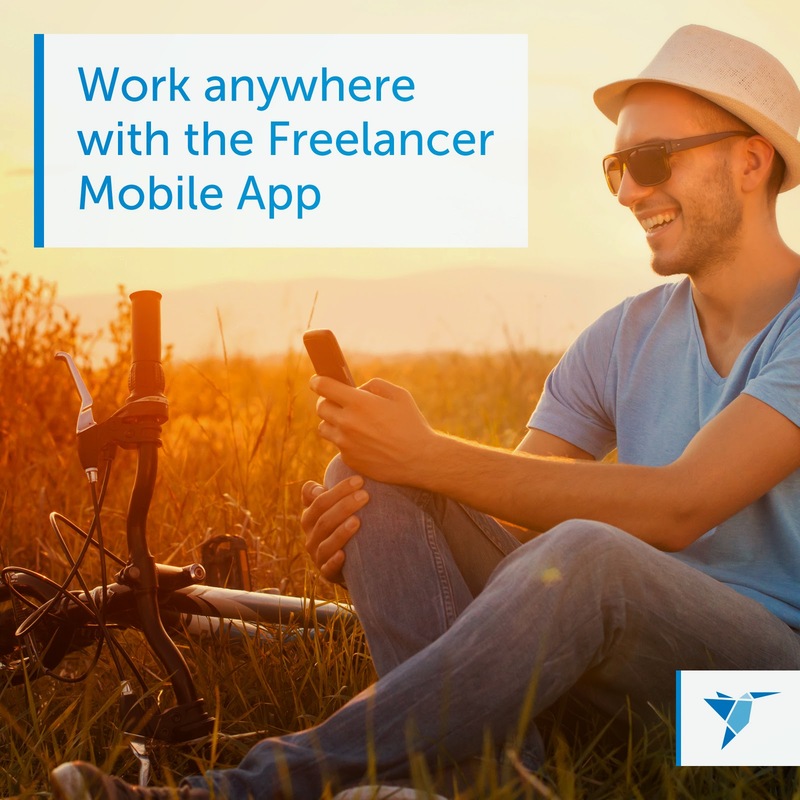 I've just signed up at Freelancer.com after this event and I love how they have an app which I can use to access my Freelancer account anywhere using my phone. It lets me see real time job updates, bid on projects I want to work on, and see the status of jobs I applied conveniently through my phone. Now that online freelancing is seeing great support from different public institutions, it seems that more and more Filipinos would be able to use the platform to not only fulfill their personal needs, but also, to make a difference. As a gift to Filipino freelancers for its 14 million users milestone, Freelancer.com is offering free 3-month PLUS memberships for first-time users. Just use the promo code: flphils1, when signing up. Expert Arena help skilled freelancers to get online work and jobs related to their field. Hire professionals for best business solutions. 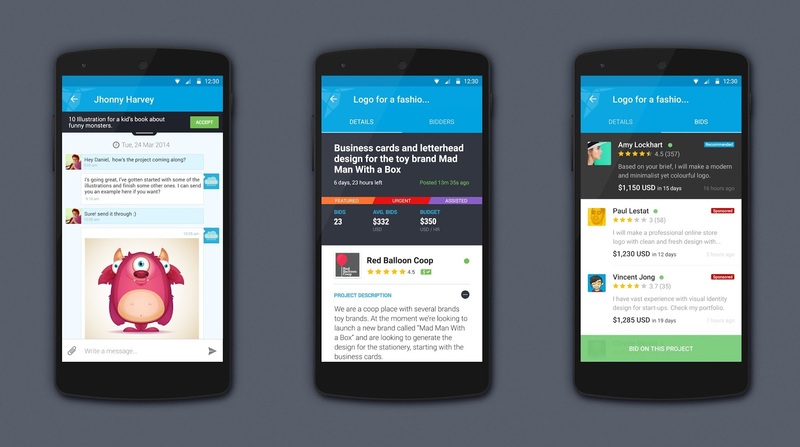 Now days freelancing is a good source to earn money. I read some blog of freelance journalist. They are talking about their technique and benefits from freelancing. Kristel loves writing and documents her adventures on figuring out how to thrive in the US through this blog. More? For inquiries, you may reach her at kristel@fromphtousa.com.